AIDG has ceased operations. Ten years in review. AIDG has ceased operations. Click through this audio/video slideshow to hear about our 10 years of work in Haiti and Guatemala. 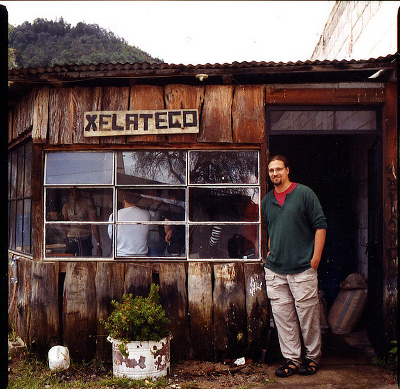 Ten years ago I was inspired by travels to create a new type of aid organization. One with a long term sustainable legacy. One that used market forces to reach constituents. One that embraced local production and innovation in emerging markets. Ten years later I can gladly say that with your help AIDG achieved those goals. The enterprises we helped have served several hundred thousand people, and they are just getting started. A few of them might scale to serve millions. AIDG embraced local design and manufacturing, SME investment, and direct outreach in communities to achieve an impact that will last well beyond the scope of the organization. I invite you to look through this multimedia review of our ten years of work. Thank you for your support through the years.